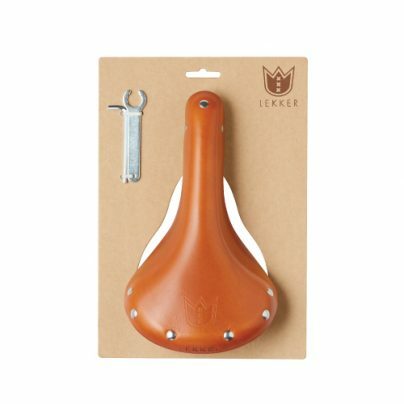 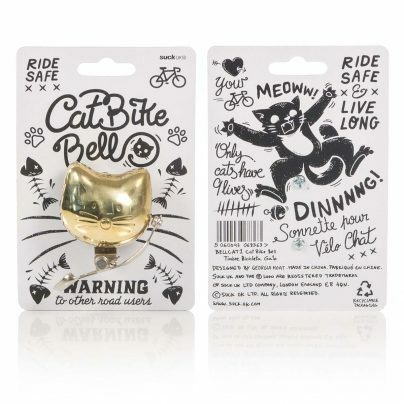 Simple brass bike bell shaped like a cat face. 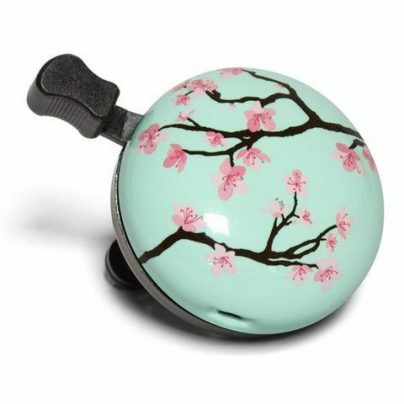 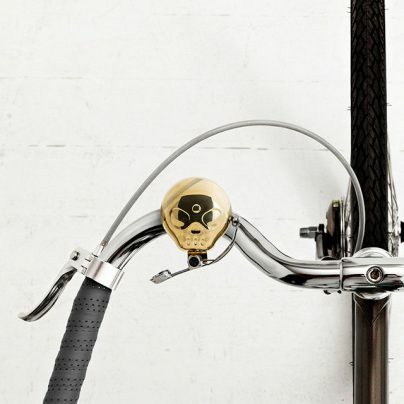 There’s no substitute for a good old-fashioned bicycle bell when you really want other people to get out of your way. 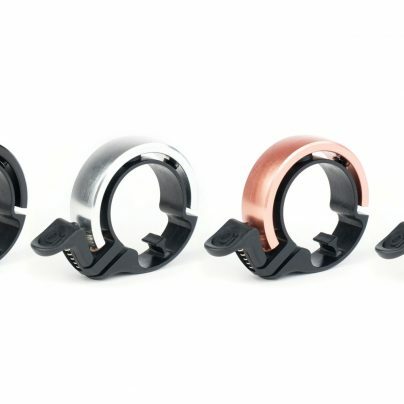 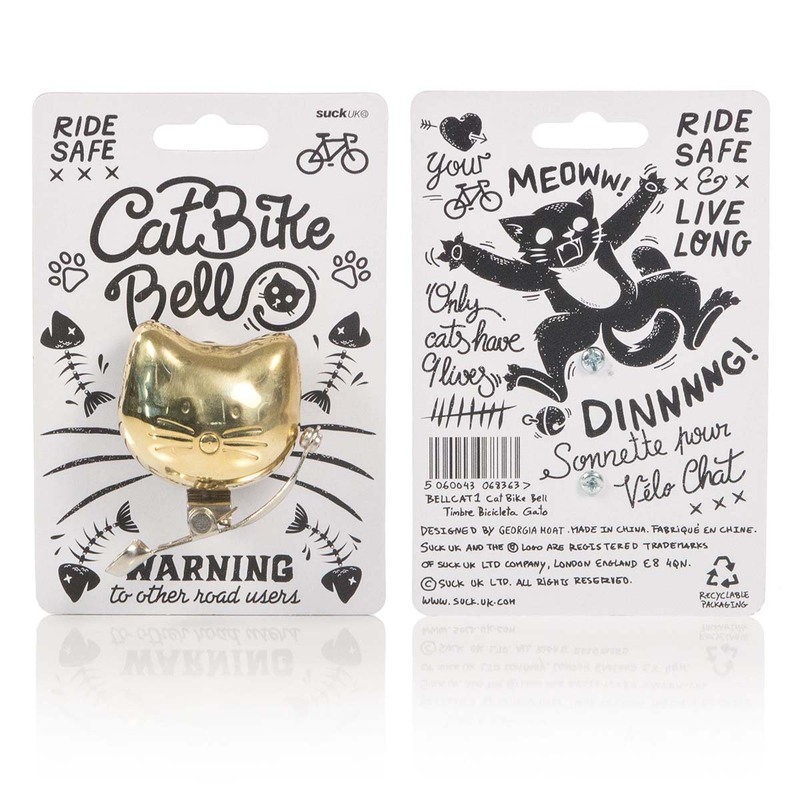 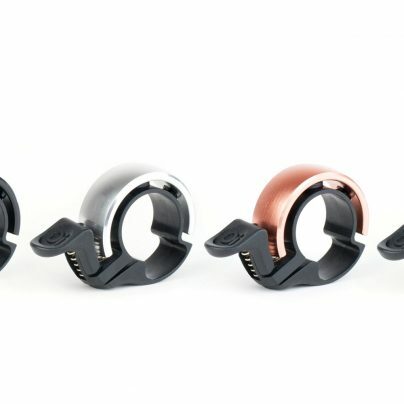 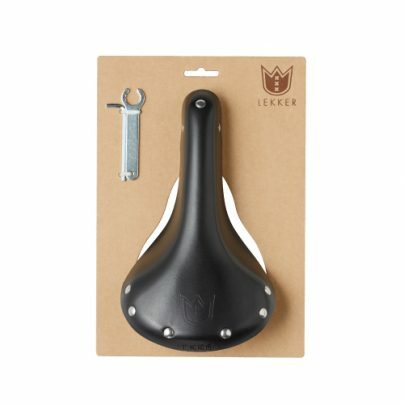 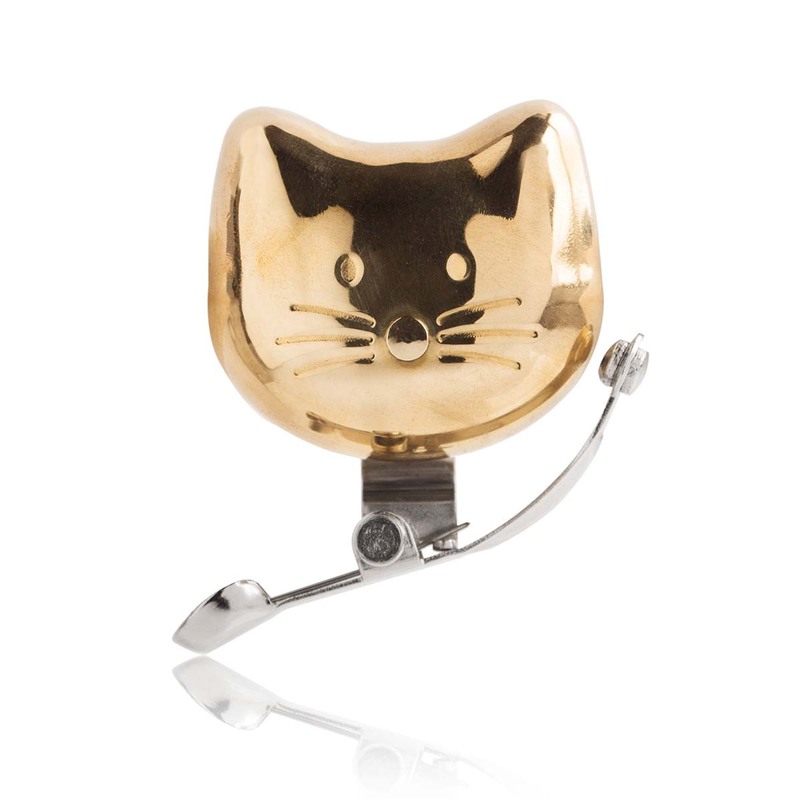 The Cat Bike Bell uses centuries old, tried and trusted technology – a compact brass bell with a sprung thumb lever. 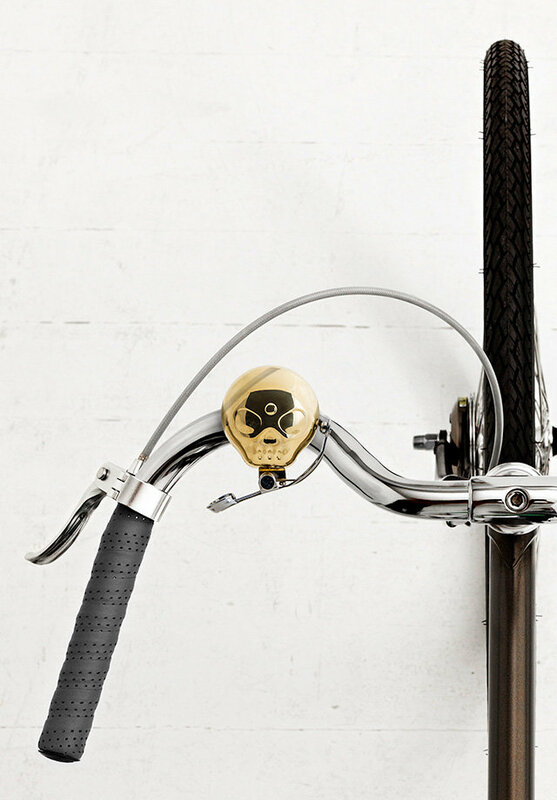 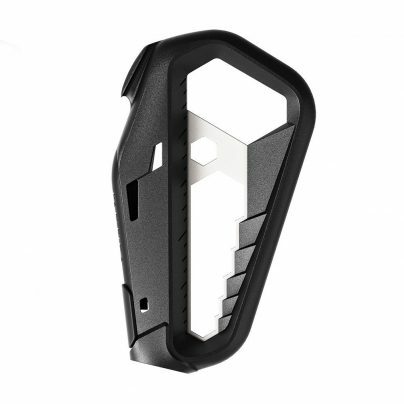 Good and loud and guaranteed to startle even the most oblivious dog walker. Warn other road users before cat-astrophe strikes! 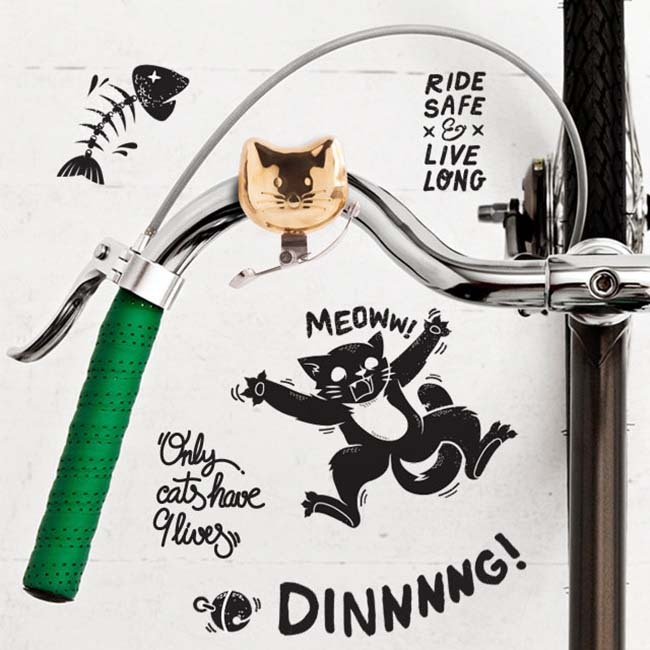 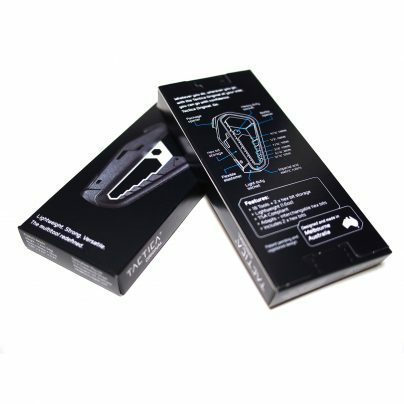 A great gift for feline-obsessed cyclists – you know who you are! You can even match it up with a Space Cats Nutcase Helmet!